Comcast Business is hated by some and loved by others for different reasons. 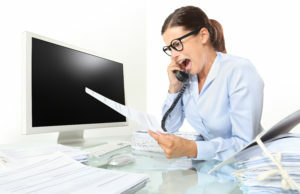 The company is notoriously difficult to deal with and has a reputation for poor customer service. The Comcast Business Admin Tool provides a centralized place to manage your Comcast accounts. This, along with a 2-hour service window, is a major improvement. 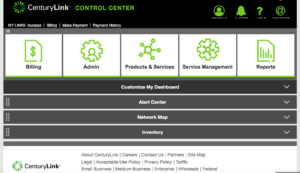 Here’s a link to the Comcast Business Admin Tool. 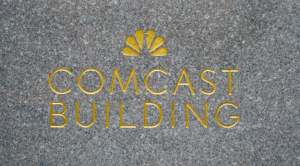 In 2011, Comcast Business began offering dedicated internet access and other metro-ethernet technologies over its existing fiber optic network. This service isn’t available everywhere and it can be costly for smaller businesses or over budget for smaller satellite offices. Furthermore, ordering Comcast Business services at multiple locations spread throughout their network is difficult to do directly since only some sales reps can sell certain products. If you need assistance including pricing or availability, please contact us here and we’ll streamline your ordering process while guaranteeing the best pricing available. 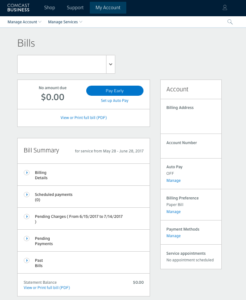 Unlike Spectrum’s bill pay site Comcast has integrated all of its business services into a single platform where you can see each account individually. You’re not able to view or pay from a single window, however, you can link all accounts to a single user. 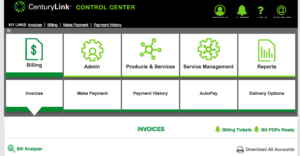 The Comcast Business Admin Tool is great for bill pay but doesn’t allow for advanced functionality like the CenturyLink Control Center tool. You won’t be able to get bandwidth utilization reports or call detail, but you will be able to view your whole bill. Spectrum is still working to working to integrate all of their various billing platforms. The Comcast Business Admin Tool breaks down billing per site. The Manage Account drop down will allow you to add multiple users to your account and assign permissions. Manage Services is a drop down that will try to sell you additional services like cloud storage, web hosting, and email. Nothing you’d actually need. There’s also a field for scheduled service appointments. If you’re dealing with multiple sites, this may be the sort of thing you would like CloudOgre to handle on your behalf. 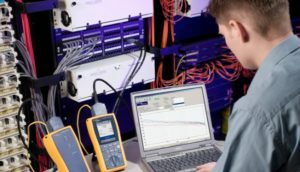 Click here to learn more about how we handle Network Connectivity. As you browse through our site, what you’ll realize is that we are carrier agnostic. We bully all carriers equally on our customer’s behalf. Our order volume and relationships with key management personnel allow us to better manage the customer experience. 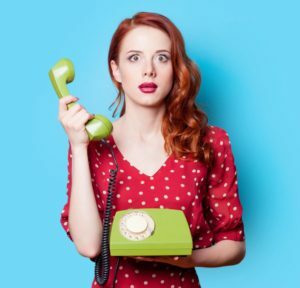 Basically, you’ll never have to call that 800 number again. Check out how we manage expenses across multiple carriers, take away the headache, time listening to bad on-hold music, and rude customer service agents by checking out our page here.